For the portion of your care you are responsible for, we accept cash, check or credit card. Co-pays are expected at the time of your visit. The remaining costs not covered by your insurance will be subsequently billed to you. All cosmetic or non-insurance services need to be paid in advance of the service unless other arrangements are made prior to that treatment. Appointments can be scheduled by calling the office number during regular business hours. In some cases you may need to be referred by your own personal physician, depending on your specific insurance requirements. 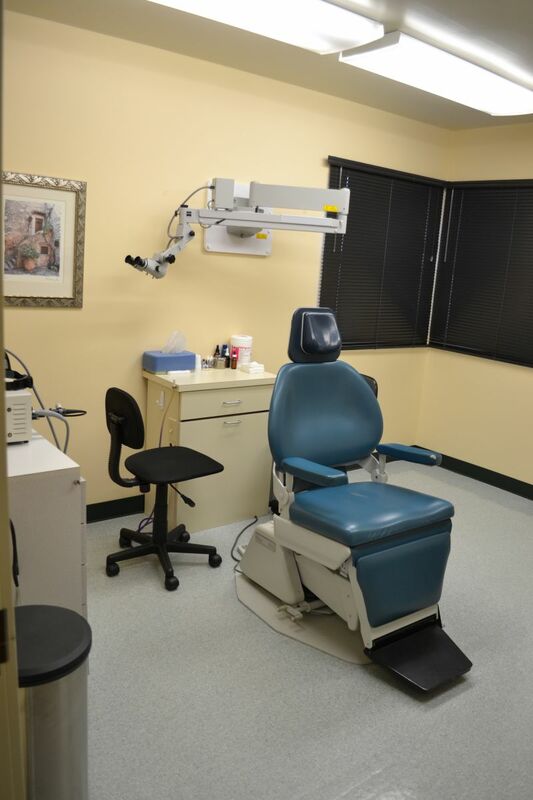 South Coast Ear, Nose and Throat is set up for endoscopic and microscopic exams and treatments as needed. We can perform many minor surgical procedures not requiring sedation. Other more involved procedures will be completed at BAH, or South Coast Surgical Center next door to the office. Surgery can also be done at Lower Umpqua hospital if desired. The office is set up with equipment required for Microdermabrasion and has a Rembrandt Teeth Whitening system with staff members trained to use both. We also hope to have both Erbium and CO2 laser capacity available early in 2015.